29 year old, TV actor Michael B. Jordan received critical acclaim as the boxer Adonis in the sports drama, Creed. While he won 8 various awards for his performance in the movie, he was not nominated for an Oscar. 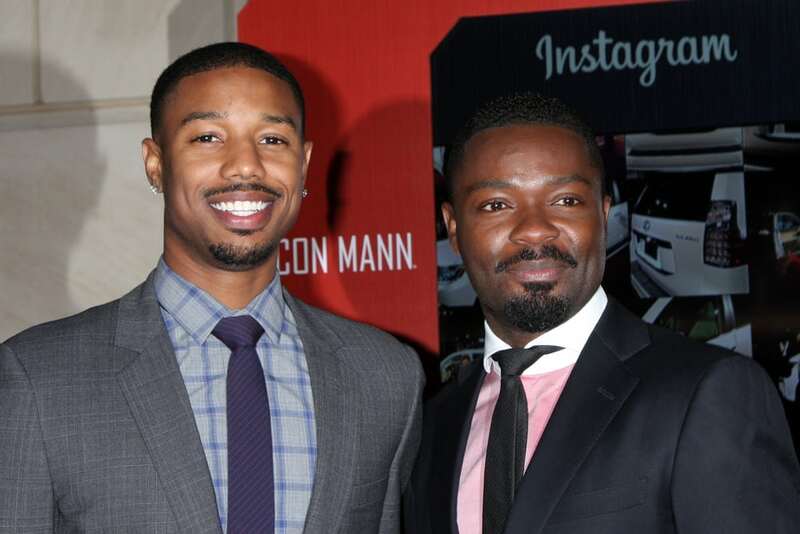 In this photo he is standing next to fellow actor, David Oyelowo at the ICON MANN Power Dinner in Beverly Hills, CA.